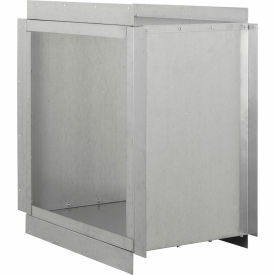 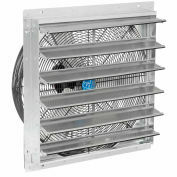 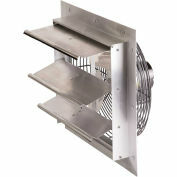 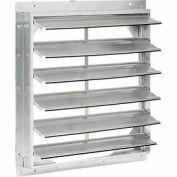 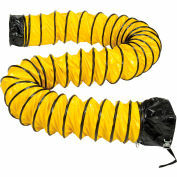 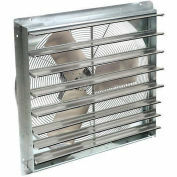 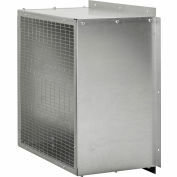 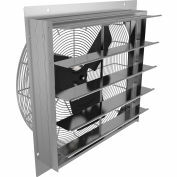 An easy way to install vertically mounted supply and exhaust fans. 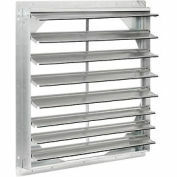 An internal flange is provided for shutter mounting. 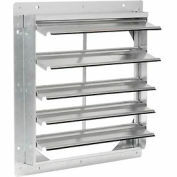 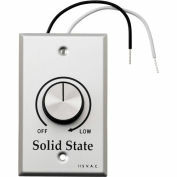 The external flange provides a flashing for the wall opening. 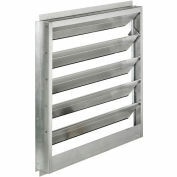 Galvanized steel construction.